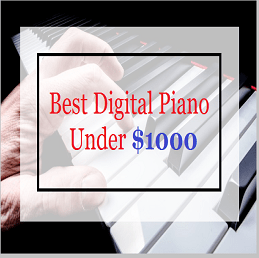 Yamaha has been successfully serving artists across the musical industry for several decades now and never fails to surprise the music connoisseurs. Yamaha has been innovating across instruments to cater to the needs of both beginners who are just starting to learn and the professionals who have reached the stage of music creation. 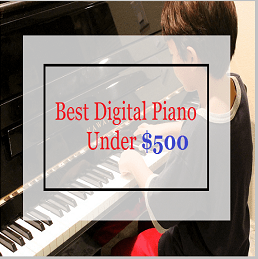 In this post we are introducing the best Yamaha Pianos which provide an almost exact touch and feel of a Real Acoustic Piano. You can choose the best fit for you depending on your bank budget and your prerequisites. The P45 is a real treat when it comes to getting great value for less money. 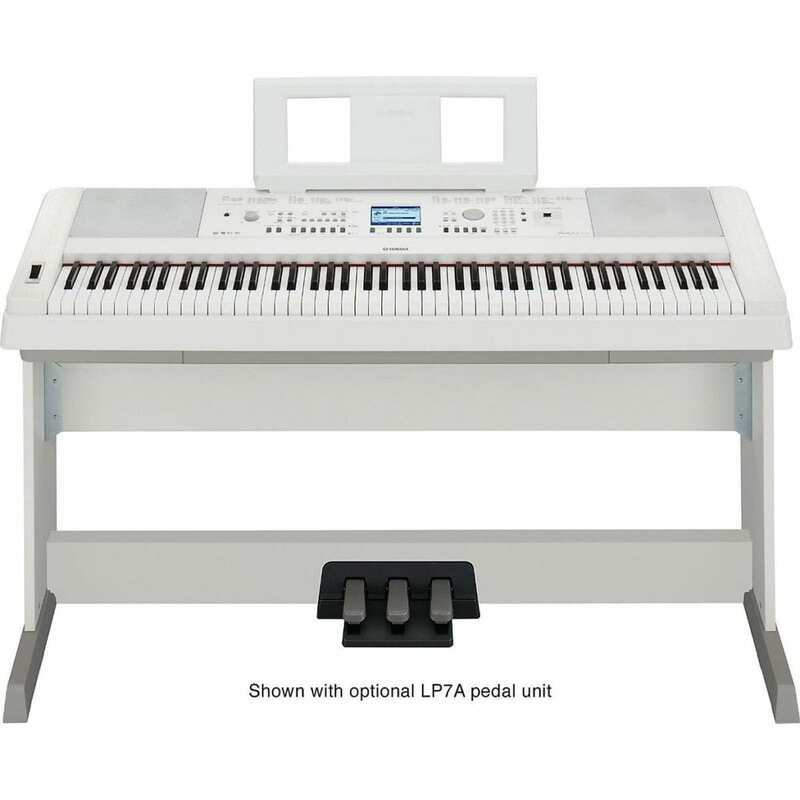 It is endowed with the latest Yamaha technology to provide you with a wonderful sonic experience. 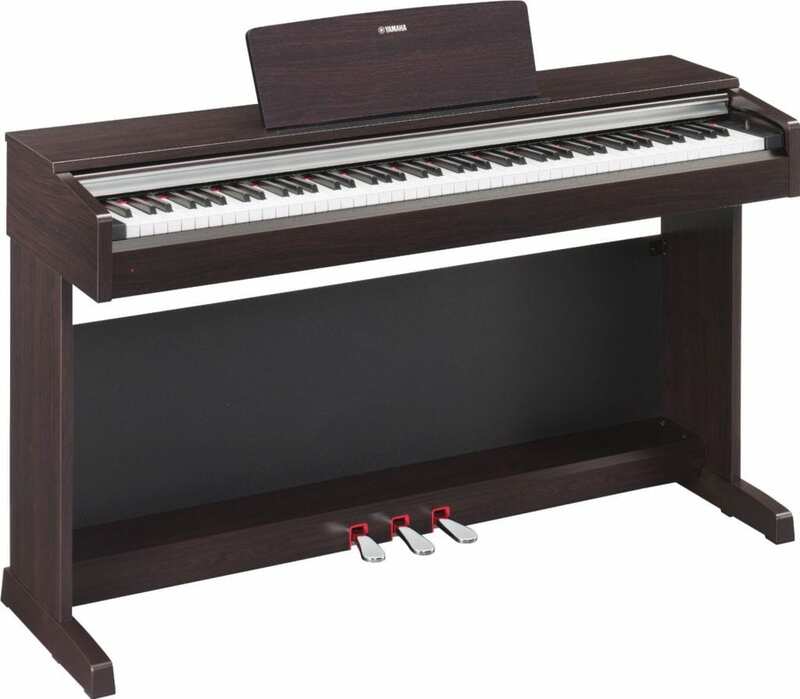 The P45 features a full-size 88 note Graded Hammer Standard (GHS) keyboard that replicates the key touch of an Acoustic Piano by providing with a lighter touch for the treble and a heavier touch for the bass. 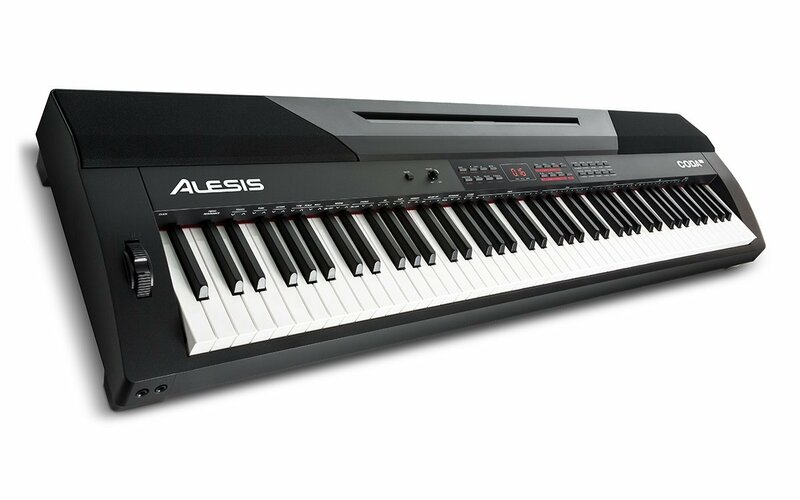 The keys are provided with touch sensitivity controls that you can adjust according to your style of play. The Powerful AWM stereo sampling generates a marvelous Piano sound that highlights every nuance in the tone beautifully. A 64 note Polyphony lets you practice advanced play by swiftly increasing the number of notes you can play at the same time. 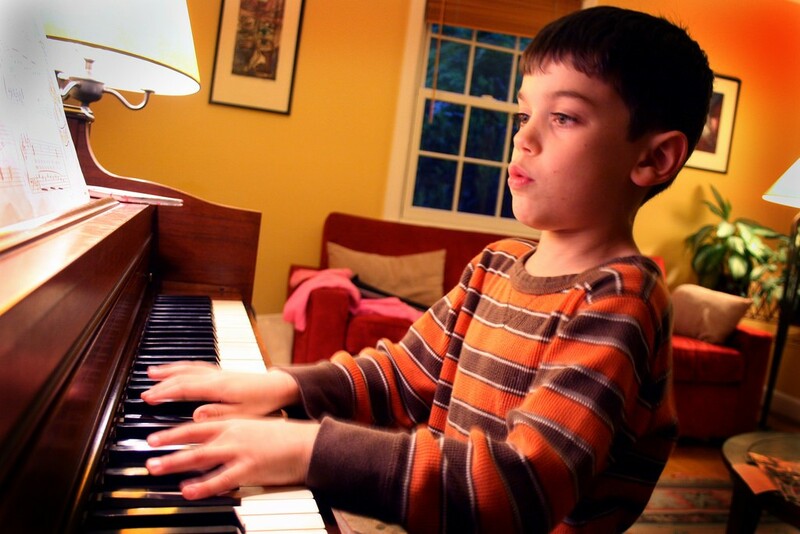 There are 10 preset voices in the Piano that can be played in two special modes. 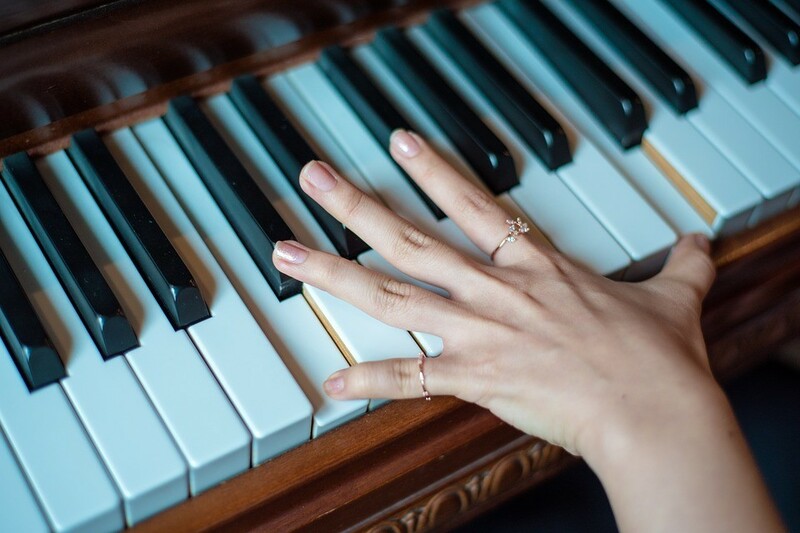 The Layer mode enables you to play two voices at once over the entire keyboard and the Duo mode will split the keyboard in two identical pianos so that two people can enjoy practicing simultaneously. In the P-45, four types of reverb effects are provided for acoustical adjustments along with a built-in Metronome and a Transpose. 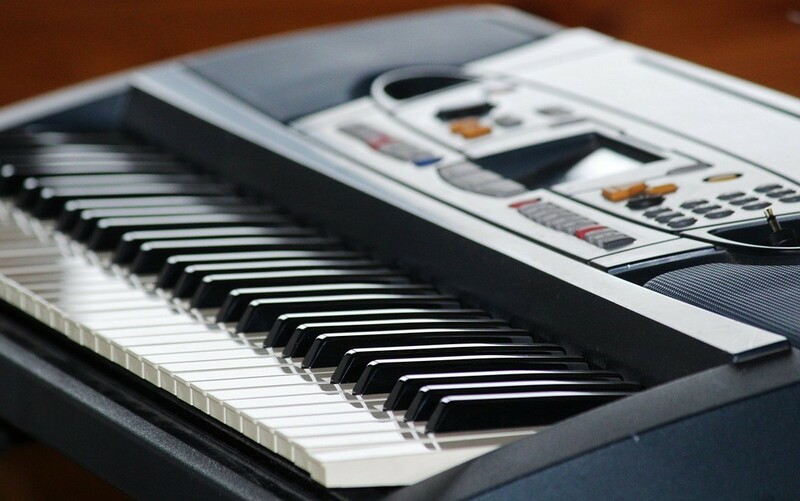 Along with a sustain pedal a USB to HOST port is also provided for seamless connection to your computer. 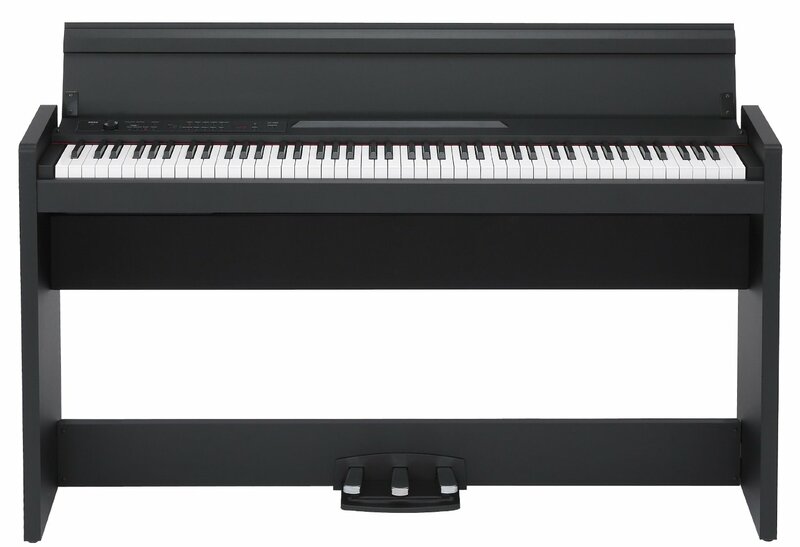 The YDP-142R Piano by Yamaha has focused intensively on giving all levels of pianists a magical experience. 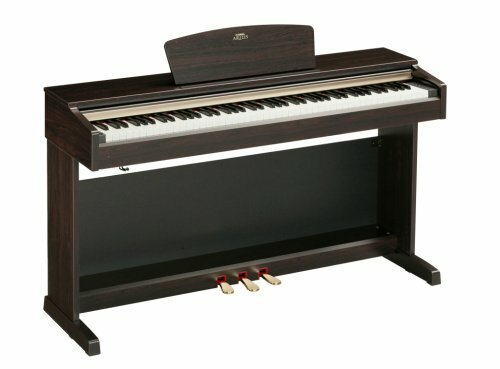 Believe us when we tell you it will not be easy to distinguish its tone from that of an acoustic piano. 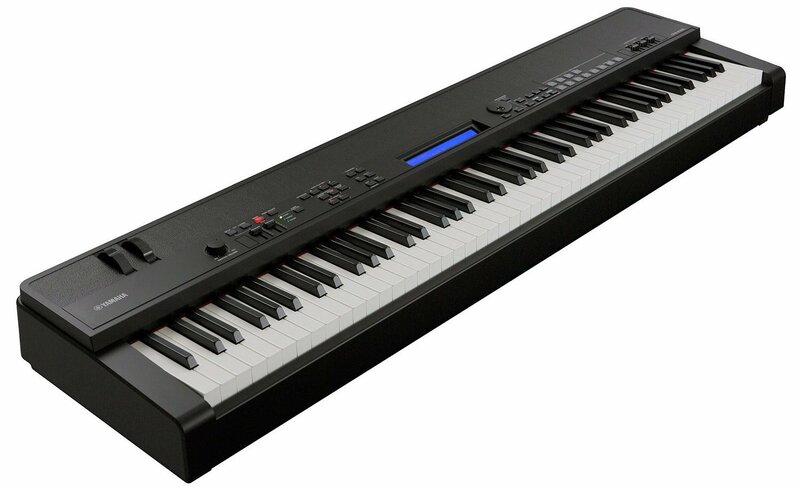 The standard 88 note keyboard is featured again in the YDP-142R which comes with the graded hammer Standard Action. The Matte finish can be adjusted to your style of touch and 3-pedal unit further portrays the interaction of the strings via hammer action with incredible clarity. 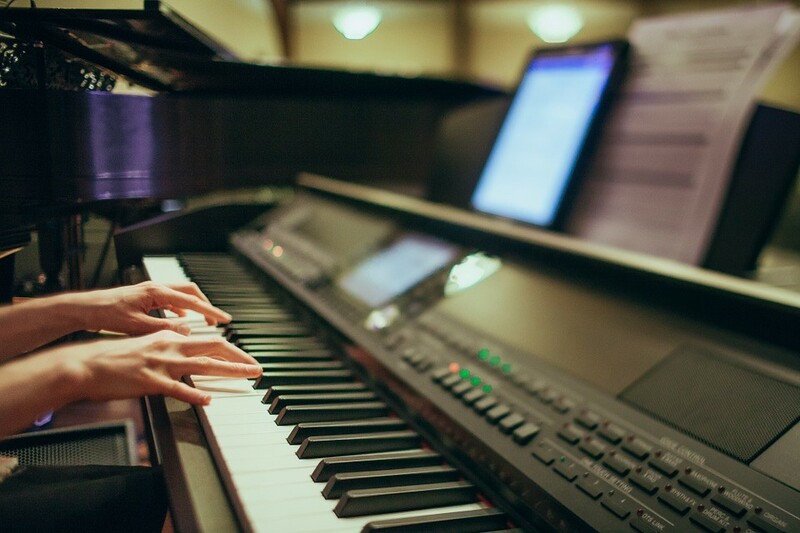 With the Acoustic Optimizer Technology developed by Yamaha, the YDP-142R can regulate the string resonance to an optimum level and turn your Digital Instrument in a full-blown Concert Grand. 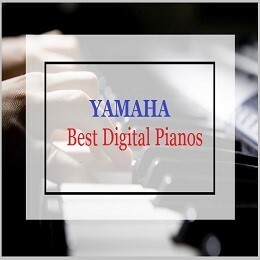 As per your request and market demand, We researched a lot and found these selected best Yamaha pianos which you should must buy. 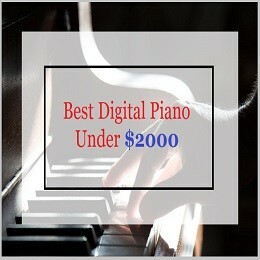 These are the best picks by many well known piano experts and they love to play with these pianos. Previous articleYamaha DGX 650 Review 2019: Why People Love It?